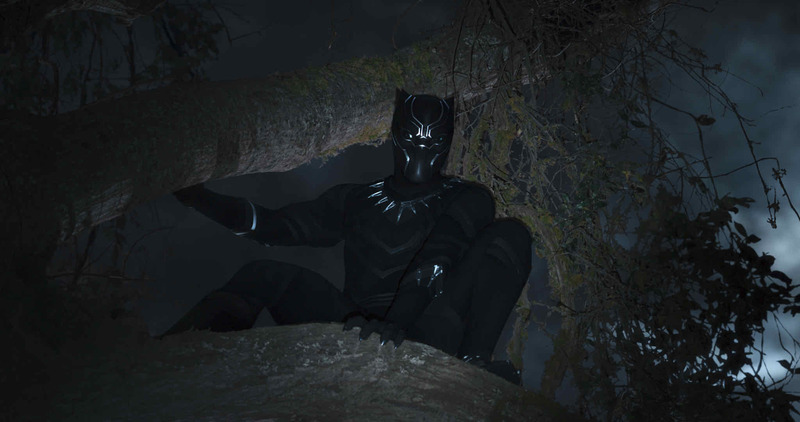 It’s one week and counting until the Great British army of comic book fans can marvel over the cinematic excellence and ground-breaking social commentary of Black Panther. The film isn’t even out in the UK yet and it’s already breaking records – the reviews are in and the pre-sale tickets are sold and the hype is real. Now, Black Panther has become the first Marvel movie to feature on the cover of TIME Magazine. With a rare 100 per cent rating on Rotten Tomatoes, critics are calling it a triumph. The rave reviews are reflected in the pre-sale tickets which outstripped Captain America: Civil War as ticketing site Fandango’s best-selling Marvel title in the first 24 hours. Chadwick Boseman, who portrays the new King of Wakanda, T’Challa in the epic narrative, has been featured on the front cover of America’s most prestigious magazine publication to talk Black Panther and equal representation. 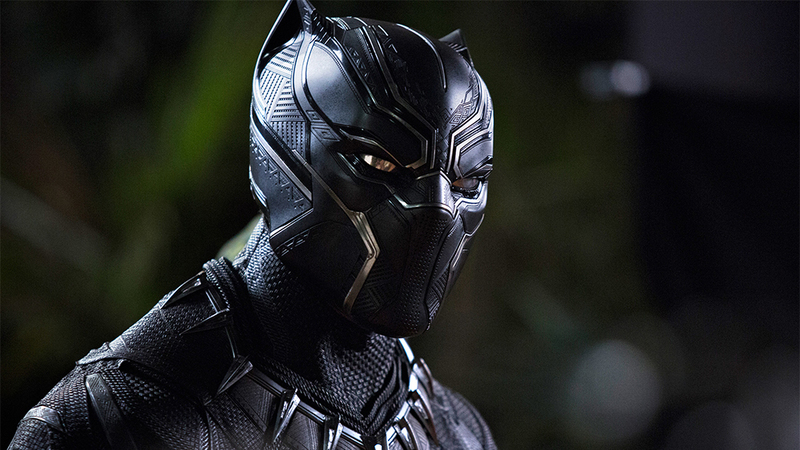 For decades there’s been a significant lack of representation in all cinema – not just the superhero genre – and Black Panther goes some way to mark how Hollywood can address the imbalance. Not only is African culture represented in this film, but it’s shown in a positive, three-dimensional light. Wakanda, the fictional nation in which the film is set, is a land of invention, technology and beauty – not poverty and starvation, as we see black culture reduced to all too often in film. For Boseman, the way Wakanda blends elements of fantasy and reality is a big part of what makes the movie special. You might say that this African nation is fantasy. But to have the opportunity to pull from real ideas, real places and real African concepts, and put it inside of this idea of Wakanda – that’s a great opportunity to develop a sense of what that identity is, especially when you’re disconnected from it. 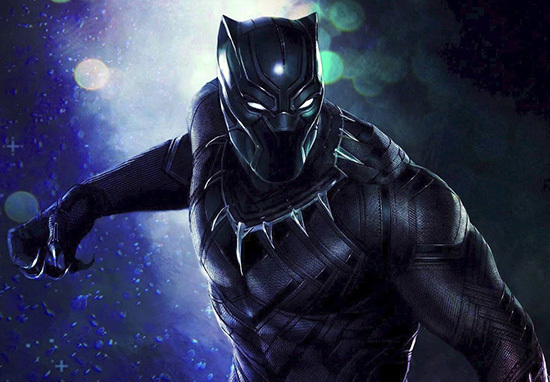 In the recent Fandango survey of more than 8,000 moviegoers, its star, Chadwick Boseman, was voted by the fans as the most anticipated comic book hero in a standalone movie. His co-stars Danai Gurira and Winston Duke were picked among the rising stars of 2018 and Michael B. Jordan was named as one of 2018’s most anticipated screen villains. 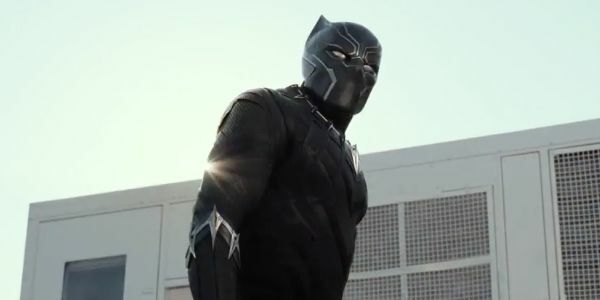 Despite the challenges he faces when T’Challa’s mettle as king is tested, outside of the fictional realms of the Marvel Comic Universe, there’s no knocking this character off his top spot. Not with those mad feline skills of balance and stealth, anyway.